Cancer is a term that describes a constellation of diseases that affect a large proportion of the global population. By 2020, it is estimated there will be 15 million new cancer cases worldwide and a corresponding 12 million cancer-related deaths. There are many efficacious treatments for cancer with both curative and palliative intents, which regardless of efficacy, can result in distressing symptoms including pain, fatigue, nausea, vomiting, and reduced function. Compounded with very similar symptoms from the disease itself, toxicities can ultimately lead to diminished quality of life (QOL). In recent years, the use of biomarkers in cancer research and practice has become a widely discussed topic of exploration for researchers and clinicians alike. A biomarker is a biological property that can be measured and used as a tool in the prevention, diagnosis, and treatment of specific illnesses, including cancer. 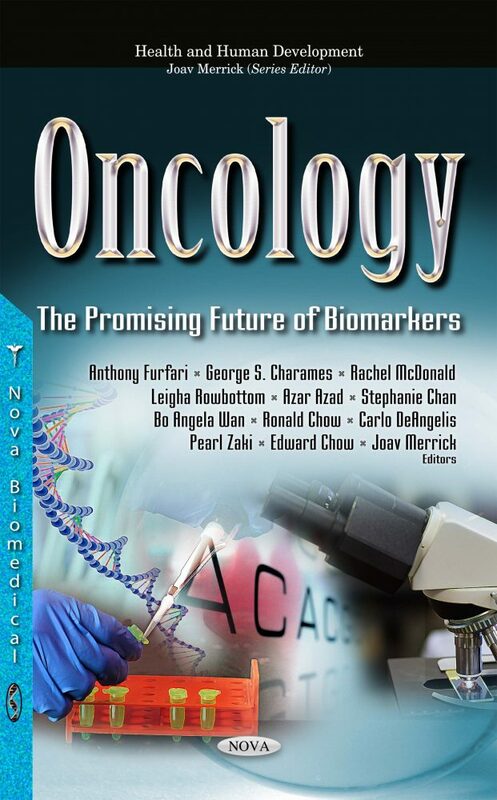 In this book, the authors synthesize existing biomarker research in the literature related to cancer and the potential effect it may have on future treatment, drug metabolism, symptom burden, radiation response, susceptibility to radiation related toxicities, and prognosis.